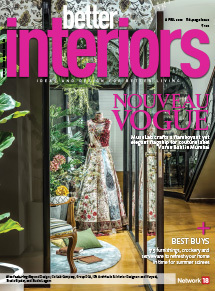 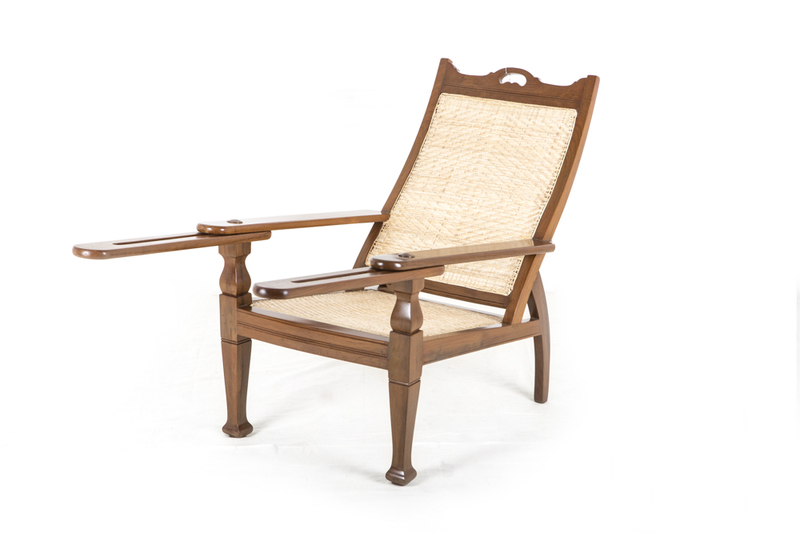 Anemos newest offering is a selection ofÂ seating options that includes accent, loungeÂ andÂ reclinerÂ chairs, benches, stools, ottomans and pouffes.Â The chaise lounge chair made from teak and the original style rattan with high leg recliners is a perfect fit for a traditional wood decor. 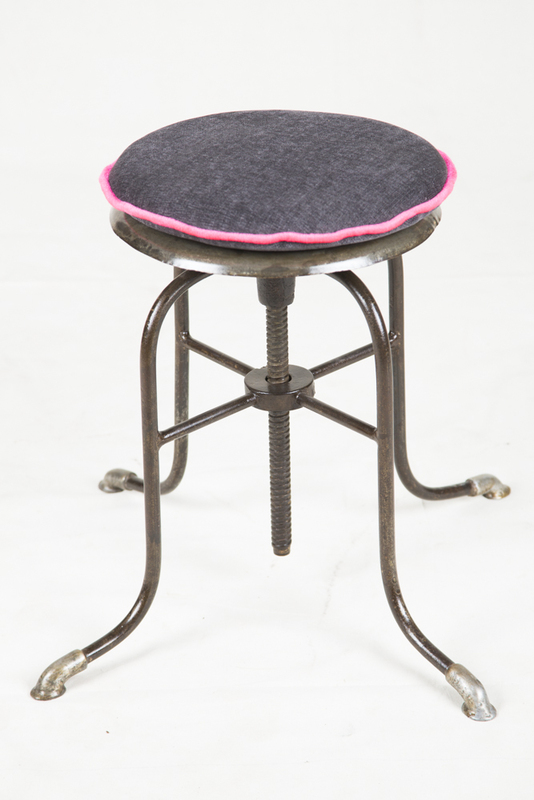 The solid cast iron stool with adjustable height and wide legs for comfortable seating has a pretty black and pink cushioned seat to balance the yin and yang. 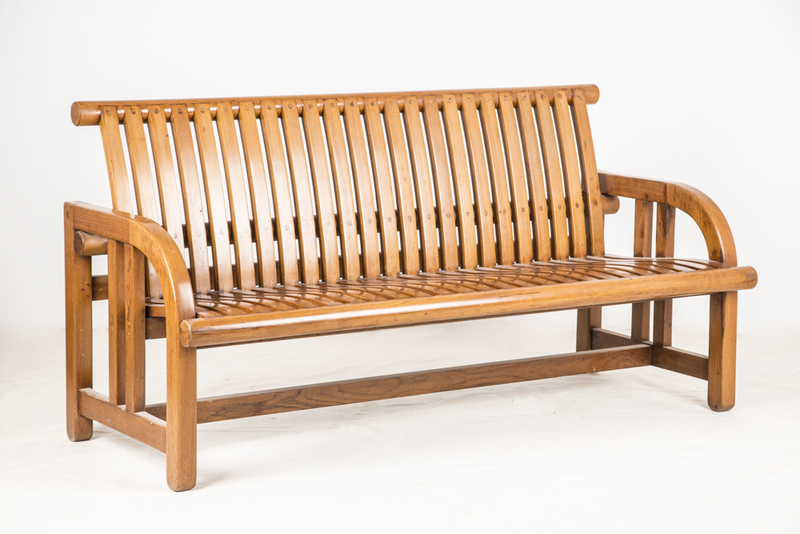 The chaiseÂ loungeÂ comes with a velveteen upholstery and the old fashioned benches exude hand carved backrest of wood slats and seat in polished teak. 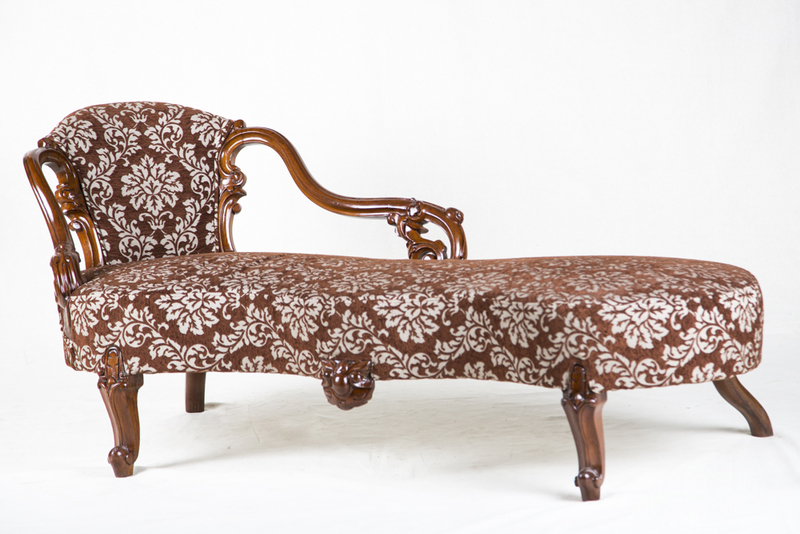 This edgy and modern lookingÂ furnitureÂ will surely add aÂ pop of colour, pattern and sophistication toÂ your home.